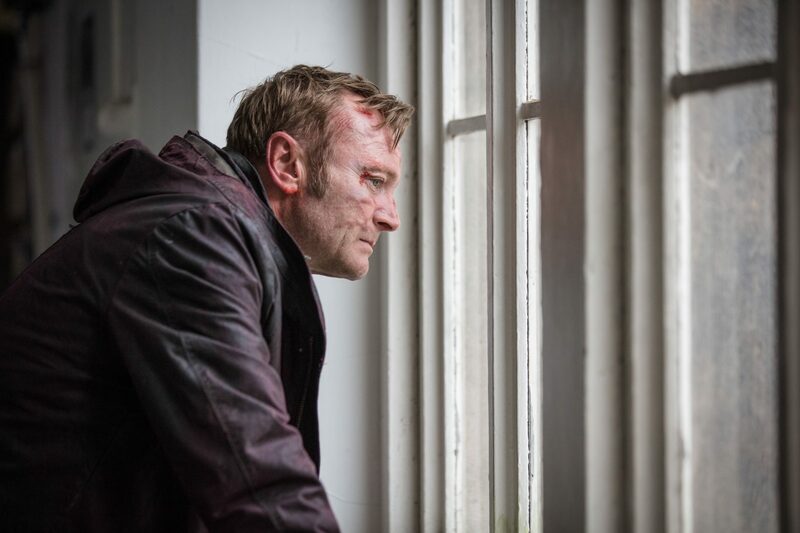 iQIYI, the chinese online platform, has acquired UK-produced series Rellik (pictured) and The Miniaturist. The streaming service, which claims to have 20 million subscribers, now has rights to Rellik, which is a New Pictures and Two Brothers Pictures production for BBC One and Cinemax, and The Miniaturist, which is from The Forge. The latter was commissioned by the BBC and coproduced with Masterpiece in US, in association with All3Media International and Lemaise Pictures. All3Media International acts as distributor for the two shows and organised the deal. Kit Yow, sales manager of Asia Pacific at All3Media international, said the deal was a “first drama acquisition by a Chinese platform” for the company. “The agreement highlights the success of our ongoing strategy to forge closer relationships with local broadcasters and expand the reach of our catalogue through our Singapore-based regional sales office,” he added. iQiyi has a strong library of both Asian and Western programming from local hits such as To Be a Better Man and First Love to This Is Us and Inhumans from the US.